LONDON, May 10 2018 (IPS) - They are the foundations of a happy, healthy childhood: good nutrition, health care which includes immunisations and preventative care as well as treatment for illness, a good education. How many among us would even think to list clean water to drink, a safe place to go to the toilet and the ability to keep hands, bodies and surroundings clean with soap and water? Yet far too many children are deprived of these, affecting their health, education and life chances. Some 480,000 children under five die each year of diarrhoea, more than half of these directly linked to poor water, sanitation and hygiene. And 880,000 children under five die each year of pneumonia – which also has links to dirty water, poor sanitation and poor hygiene. The solutions are familiar, and close to home. 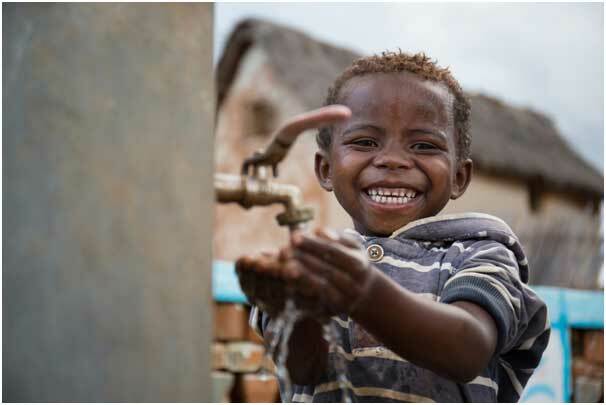 New research by WaterAid and PATH’s Defeat DD initiative has found that combining clean water, decent household toilets and good hygiene with routine childhood vaccinations and nutrition support could potentially save the lives of nearly 700,000 young children and prevent billions of harmful bouts of diarrhoeal illness and pneumonia in under-fives each year. Our modelling shows that if every child in the world had access to clean water, decent toilets and good hygiene including handwashing with soap, along with routine rotavirus immunisation and other nutritional interventions such as zinc supplementation and breastfeeding, we could cut the rate of deaths from pneumonia and diarrhoea by half, and reduce incidences of diarrhoea and pneumonia by two-thirds. That is millions of episodes of illness. Imagine what that would mean for these young children, their parents, and the impact on the health care system. 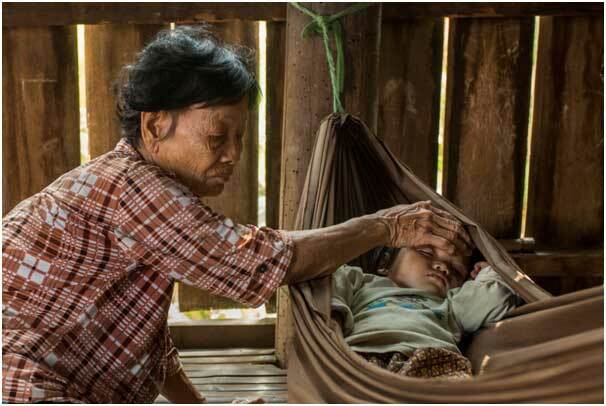 Specifically, ensuring 100% coverage with water, sanitation and hygiene, rotavirus vaccination and nutritional interventions such as breastfeeding promotion and zinc supplements could potentially reduce illness by nearly two thirds (63%) and almost halve the number of child deaths (49%) from diarrhoea and pneumonia. None of this requires new technology or invention. It requires coordination, the integration of programmes for health and nutrition and for clean water, sanitation and hygiene, and investment to make it happen. The report also highlights examples of where countries are making good progress with integrating health, nutrition, water and sanitation efforts. In Madagascar, for example, the government is using this kind of coordination to tackle high rates of malnutrition. In Nepal, promoting good hygiene during health clinic visits for rotavirus vaccinations is improving parents’ knowledge and actions around food safety, handwashing and safe disposal of children’s faeces, while also improving immunisation coverage and helping to reach those families hardest to reach because of remote locations and poverty. If children are to grow and thrive, they need clean water, good sanitation and good hygiene alongside good healthcare, vaccinations and good nutrition. Each year, nearly 300,000 young children die of diarrhoea directly linked to dirty water, poor toilets and poor hygiene, and the greatest tragedy of all is that we know how to address this. This study adds to the evidence that the lives of hundreds of thousands of young children could be saved each year if these pillars of development were combined with other health interventions. This July the UN’s Sustainable Development Goal 6 – to deliver water and sanitation to everyone, everywhere by 2030 – comes under review in New York. We are calling on decision-makers to make water, sanitation and hygiene a priority, because they are essential to child health, nutrition and the success of the next generation.